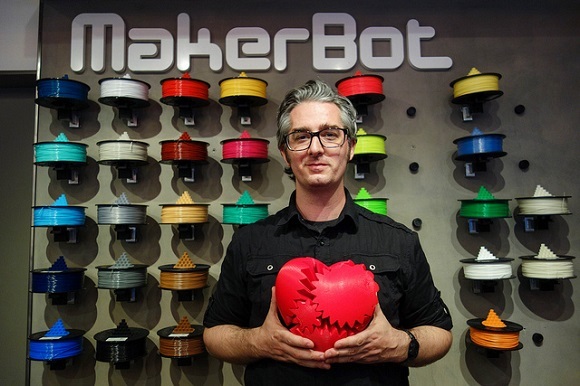 When the MakerBot Europe was launched, consumer 3D printers began spreading all over Europe. The company has become partner to Tech Data Europe (known under the brand Datech) and European Autodesk contributor in order to make MakerBot 3D printing and scanning products famous all over the continent including the countries like France, Austria, Hungary, Germany, Belgium, Italy, the Netherlands, Romania, Portugal, Spain, the Czech Republic, Slovakia, Luxembourg, and Poland. Such a partnership may as well lead to the development of a network of nine well-planned strategically important service centres this year to suit customers’ needs and provide necessary support. In terms of this deal Datech will also issue the full MakerBot portfolio throughout the countries mentioned. Among some of their products there are the Replicator 2X Experimental, the Digitizer Desktop 3D Scanner, the Z18, the MakerBot Replicator Desktop 3D Printer, the Replicator Mini and their PLA and ABS filaments. General Manager of MakerBot Europe Alexander Hafner hopes that this sales distribution agreement between Datech and MakerBot Europe was the right step for both side to do at the right time and will result in the expansion of MakerBot’s leading positions in the area of professional desktop 3D printing all around Europe. Tech Data has already partnered with the US MakerBot and their partnership is intended to help the company spread their activities as well as footprint in the developing European 3D printing market. Datech is experienced enough in the market of Autodesk design software, and for such a project it is considered a perfect partner, especially as it has such profound knowledge of the market and such a close connection with the network of about 3000 customers and resellers in architecture, design and engineering. Datech in cooperation with the resellers will manage to expand the range of products with the leading 3D printing products on the market, which are in close relation to the existing Autodesk business by Datech. As you can see these two markets share a great part of Datech resellers, as they have everything required for design creation, and their files can also be realized with MakerBot Replicator 3D Printers. Vice President of Datech Europe at Tech Data Mike Appel added that their resellers have been searching for the proper solution and new chances on the fast developing 3D printing market. They provide nice possibilities for using their knowledge in selling 3D solutions with the Autodesk software to let their customers join the 3D printing world. 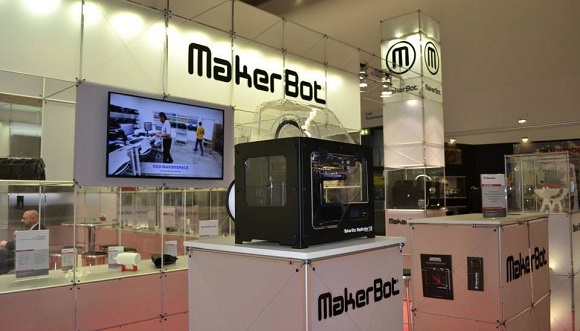 There’s an access for resellers to MakerBot Europe reseller zone where they can get acquainted with their products and inform their customers better. Future resellers can request for their authorization as vendors at the Reseller zone.